Food safety is a priority in the subregion’s 5-year agriculture strategy and action plan. 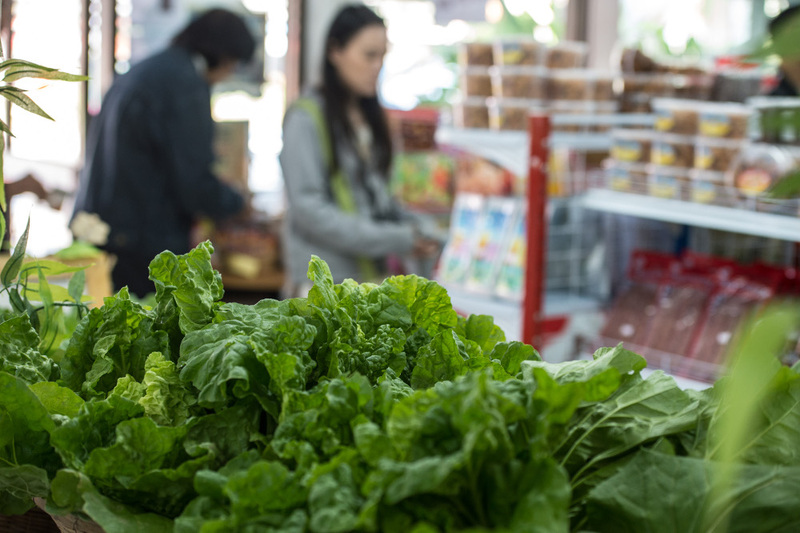 The Greater Mekong Subregion (GMS), which comprises Cambodia, the People’s Republic of China, Lao People’s Democratic Republic, Myanmar, Thailand, and Viet Nam, is gearing up to become one of the world’s top suppliers of safe and environment-friendly agriculture products. There is growing demand for good-quality food products both in the domestic and international markets. The globalization of food supply chains has also increased cross-border risks to public health security. The pilot project is putting in place traceability systems in the agricultural supply chain in collaboration with GS1, a non-profit standards group that introduced barcodes in 1974. Barcodes are used to encode information, such as product and batch numbers, which identifies and tracks products as they move through the supply chain. The food traceability systems in the pilot project track information at the source (e.g., date of harvest/production) and until point of sale. Even the shipping codes and delivery box numbers are recorded. Traceability is important to food safety. “Traceability is like insurance. When something goes wrong, it allows products to be identified and recalled quickly and with precision to help identify and prevent contaminated products from reaching the market. Traceability can help minimize potential public health risks and trade interruption. It is thus important for all food enterprises (including retailers and importers) to be able to trace products,” the GMS Working Group on Agriculture explains in a blog post. The pilot is one of the initiatives under the Core Agriculture Support Program Phase II (2011-2020), which is funded by the Asian Development Bank and its partners, the Government of Sweden, the Nordic Development Fund and the Water Partnership Financing Facility. The program is designed to increase agricultural competitiveness and agribusiness investment through a modernized trading system that provides links to regional and global markets. It has three components: food safety and trade modernization, climate-friendly agriculture, and bioenergy and biomass management.